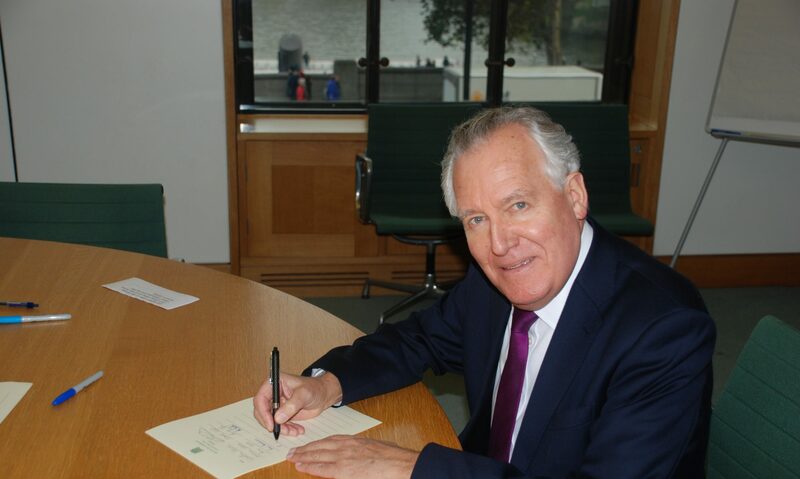 Neath MP Peter Hain has urged those in need to take advantage of the Discretionary Assistance Fund to provide assistance in an emergency. The scheme, established by the Welsh Government, was set up after the abolition of the Social Fund Community Care Grants and Crisis Loans as part of the UK Government’s Welfare changes. Raising awareness of the fund Mr Hain said, “The decision to abolish this vital economic resource that people turn to in desperation tells you all you need to know about this Government. But with ever increasing demands on people’s budgets and a growing reliance on Foodbanks, the Discretionary Assistance Fund helps people to meet the costs of an emergency or a disaster like replacing a fridge, or cooker or clothes for children or it enables independent living or continued independent living. Payments are split into two purposes and are intended to meet one-off needs rather than on-going expenses. The Emergency Assistance Payment provides assistance in an emergency or when there is an immediate threat to health or wellbeing while the Individual Assistance Payment enables independent living or continued independent living, preventing the need for institutional care.